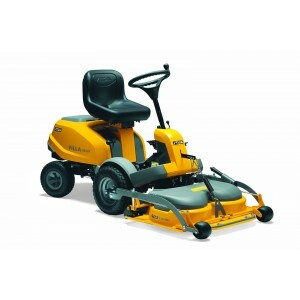 The Villa 14 HST is a truly remarkable machine, coupling versatility with a great price. This model .. 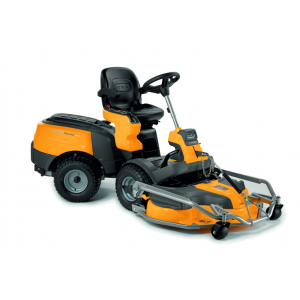 The Stiga Park 220 2WD is fitted with a Briggs & Stratton PowerBuilt 3130 AVS single cylinder en.. 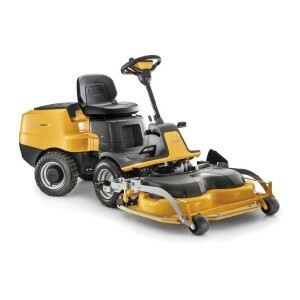 The Park 320 2WD is fitted with a Briggs & Stratton Intek 4155 AVS single cylinder engine with a.. 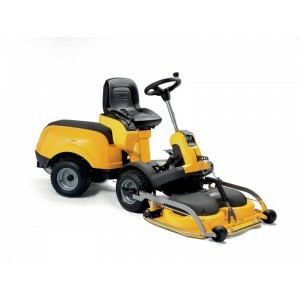 The Park 420 P is a 50:50 articulated machine, rear wheels exactly follow the front wheels trac.. 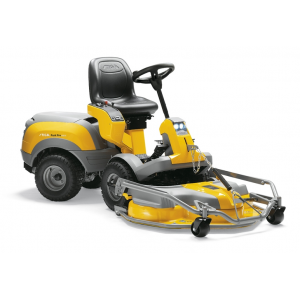 The STIGA Park 720 PW, now with the Quick Flip System for an easier and quick access to the cutting ..
Four wheels traction, hydraulic power steering and comfort seat with parallel suspension, the Park P.. The STIGA Park 740 PW, now with the Quick Flip System for an easier and quick access to the cutting .. 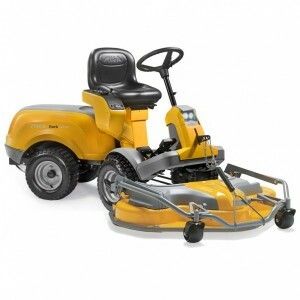 The Park 540 DPX is equipped by a Diesel 7,8 kW engine suitable for intense and long cutting session..
Four-wheel drive, ProDrive power steering, electric height adjustment control and a range of other p..